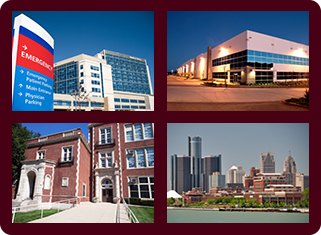 Is an air duct cleaning and inspection company that is able to clean HVAC systems, air ducts, air conditioning ductwork, and heating ventilation systems for your building in Port Huron, Michigan something you are searching for? SANI-VAC Service has supplied comprehensive HVAC and air duct cleaning services in Port Huron, Michigan for over 40 years. We use the latest technology and technique that the air duct cleaning industry has to offer. Our remote camera inspection equipment provides us with a digital image of the inside of your air duct system, insuring a thorough cleaning. Would you like to verify if your air ducts are spreading allergens, mold, or bacteria throughout your building? 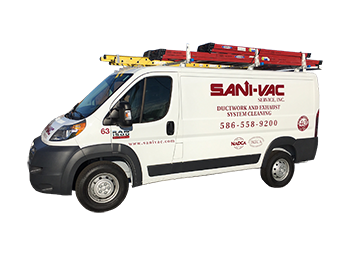 SANI-VAC Service can perform a complete inspection of your air ducts and determine if additional or specialized cleaning is required. We can apply EPA registered fogging agents to control mold and bacteria if required. 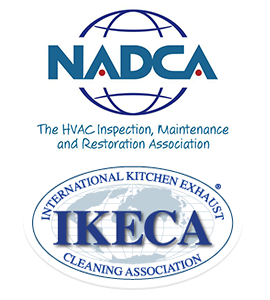 Our company is licensed and insured to perform air duct cleaning, we are certified by The National Air Duct Cleaning Association in air duct cleaning and inspection. 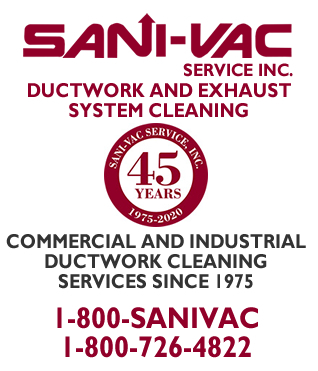 In Port Huron, Michigan, SANI-VAC Service has offered efficient and professional air duct cleaning services since 1975. Maintaining clean and healthy air ducts for over 40 years in hospitals, schools, universities, condos, apartments, restaurants, retail stores, government buildings, manufacturing and industrial sites, factories, and high rise buildings is something we are proud of. We are an air duct cleaning industry leader and can manage an air duct or HVAC cleaning job of any size. If you are searching for an experienced air duct cleaning company serving Port Huron, Michigan call SANI-VAC Service today for unparalleled results.